This light and refreshing vinaigrette is the perfect complement to my Mason Jar Taco Salad. If you’ve never made your own dressing, you must try this recipe. 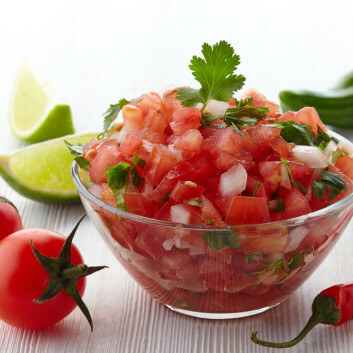 It’s super simple: Add ingredients to a mostly empty jar of salsa and shake! Drizzle onto your fave salad greens or store in the fridge for later. Add ingredients to salsa jar. Shake and drizzle on any delicious salad!